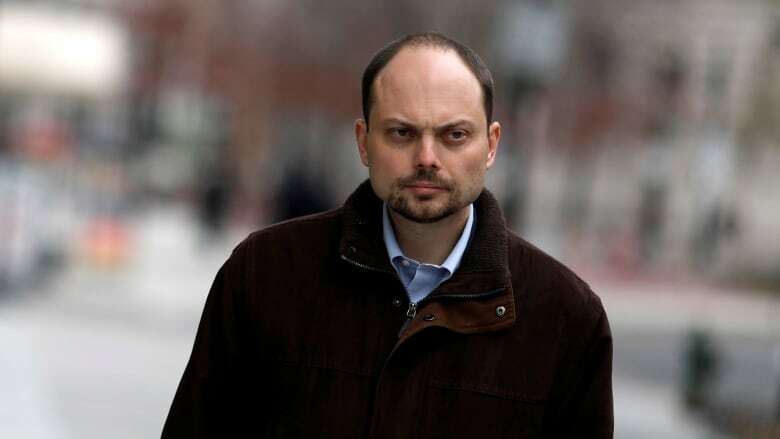 Vladimir Kara-Murza has been close to death twice in recent years, following poisonings that he blames on the Russian domestic security service. The democracy advocate is adamant that he won't be intimidated. Originally published Feb. 9, 2018. It started at a meeting at work. It was May 2015 and Vladimir Kara-Murza began to feel sick. 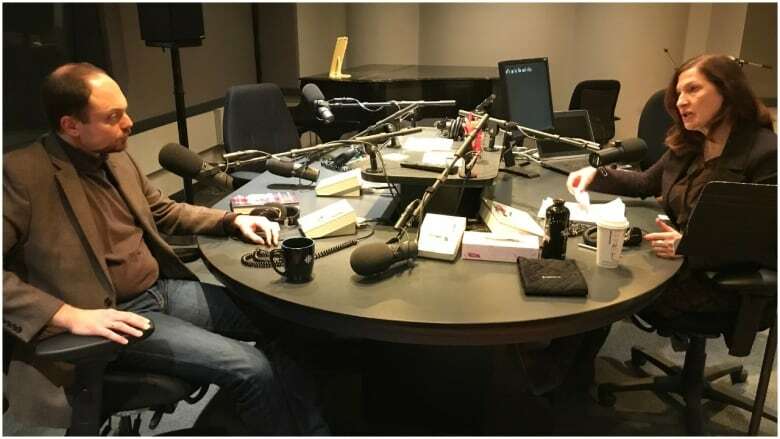 "Within the space of under an hour I went from feeling completely normal to basically being incapacitated," Kara-Murza said. His heart was racing. He was sweating profusely. He started to vomit. He couldn't breathe. Then he lost consciousness. But that was just the beginning. "Within a couple days all of my basic body organs shut down in a cascade, one after the other. Multiple organ failures: the lungs, the liver, the kidneys, the heart, everything." He was in a coma, on life support. Doctors told his wife he had a five per cent chance of surviving. They moved him from hospital to hospital, trying to figure out what was behind his myriad symptoms. Finally, his family got a diagnosis: acute intoxication by an unidentified substance. In other words, Kara-Murza had been poisoned. Suddenly, his ordeal made perverse sense. Kara-Murza is Russian, and an outspoken critic of President Vladimir Putin. He is an opposition leader; the vice chairman of Open Russia, a Russian pro-democracy movement; and the chairman of the Boris Nemtsov Foundation, named after another assassinated opposition politician. He remained in a coma for a month, but eventually started to recover. It took more than a year. "I had to learn how to walk again, to do everything again," he told The Current's Anna Maria Tremonti. "It's amazing how fast your body can lose all strength completely when you're in a coma." In February 2017, Kara-Murza was poisoned again. He was back in the hospital in a coma with multiple organ failures, facing another grim prognosis. But again, he slowly started to recover. "I think it's fair to say I'm mostly recovered. There are some residual effects from the first poisoning in 2015 that are going to last forever." He doesn't remember eating or drinking anything strange in either incident. But he has little doubt who was responsible. "This was obviously a very powerful and sophisticated toxin; not something you can buy in a pharmacy. So it leads one to come to the conclusion that this bears the signature of the Russian domestic security service, or at least people connected to them." The Russian and Soviet security services have a long history of killing opponents — by poison or other means. KGB scholar and historian Amy Knight says the tactic of political murder goes back decades. "Poison was used during the Stalin era," she told Tremonti. She added that there are many examples: Russian defector and former spy Alexander Litvinenko was fatally poisoned in London in November 2006; a month earlier, journalist Anna Politkovskaya was gunned down in the stairwell of her apartment building. Her reporting in Chechnya uncovered state corruption and human rights abuses. But the most infamous political assassination may be Boris Nemtsov, a prominent opposition politician who was gunned down outside the Kremlin in 2015. Arrests were made in the cases of Politkovskaya and Nemtsov, but the investigations focused on the gunmen, not the masterminds. For Kara-Murza, it's personal as well as political; Nemtsov was the godfather to one of his children. Despite the risks, Kara-Murza is undeterred. His family now lives outside Russia, but he continues to work in the country. 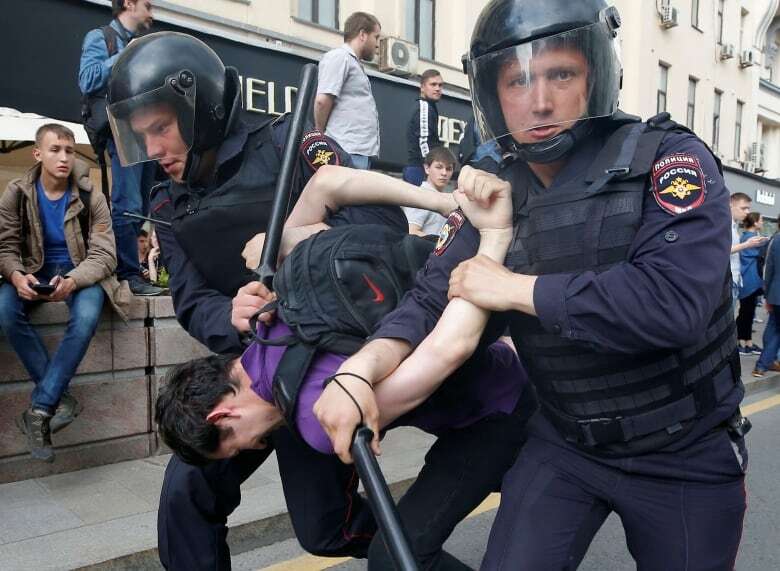 His group Open Russia trains young Russian activists about democracy and democratic institutions. "I feel that those of us who are the public face of the opposition have a responsibility to continue our work." "The best gift we could give to this regime is if we gave up and ran," he said, "and that's not something we were intending to do." "Our country deserves so much better, our people deserve so much better. But I'm also very hopeful to see more and more young people," he said. "More and more people in that generation are beginning to rise up and say we've had enough. I think this is a very worrying sign for Mr. Putin, but a very hopeful sign for the future of Russia." The Current contacted the Russian embassy in Canada to comment on the allegations made against the Putin government. The embassy's spokesperson replied: "We don't comment on hearsay and fake news."